Why We Fight? Featuring Lucas Wilhan: Gracie Barra Brown Belt. Featuring Lucas Wilhan: Gracie Barra Brown Belt. Why do we fight? What is it that compels the Jiujiteiro to press on and continue to train, day-in and day-out, with little to no return? 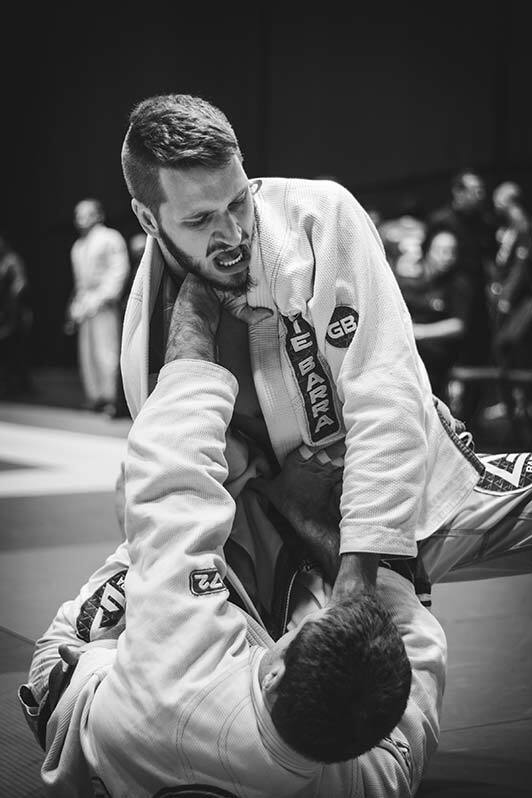 This year, I’ll be interviewing members of the GB Montreal family to try and get to know them better and gain insight into their jiujitsu journey. We are an eclectic bunch with diverse backgrounds. One thing binds us together on the mats though; we train, we persevere, we fight. Dan Aponte: Thanks so much for taking the time Lucas. First, lets start with the beginning of your Jiujitsu career, when did you start and how did you come about training at Gracie Barra? 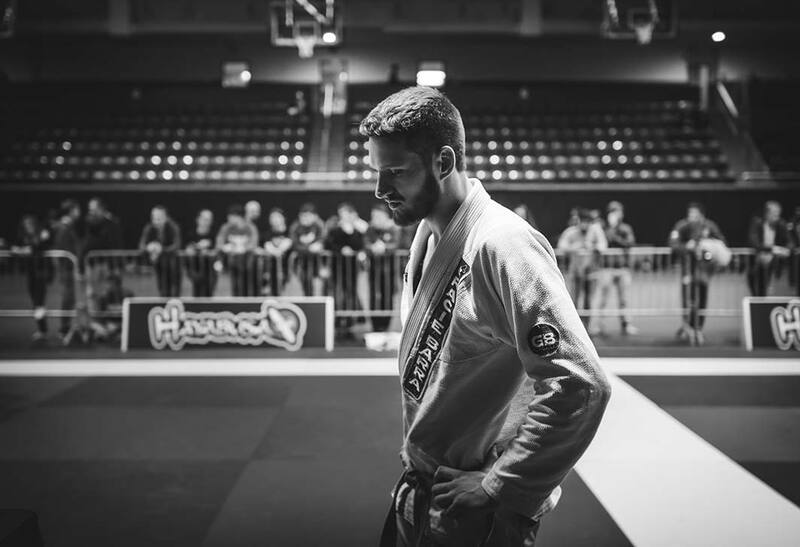 Lucas Wilhan: So my brother, John, had started at Gracie Barra, but I had been training no gi first at a few other schools. He was here for about 4 months, but I wanted to try a few schools in Montreal before joining one. I had tried some MMA and grappling before, and actually started wrestling a little with Mark Wilson. After suffering a pretty bad concussion training in MMA, I decided I wanted to keep training in martial arts, but that my brain health was too important! So, I figured I would stick to grappling and jiujitsu. I tried a class here at GB and really liked the vibe, plus with my brother and a few other people I knew training here, it was a no brainer. I started training 5 times a week right off the bat. DA: Ok, so you started training through wrestling and MMA, very cool. When did you first compete? LW: Actually, I first competed when I was training at another school. I had just started training, but I actually did pretty well; I got silver at Grappling Industries novice division. DA: When did you decide to start training for the purpose of competition and make this a focus of your training? LW: Its funny, one of the refs at that first tournament asked me: “Hey buddy, how old are you?”, I told him I was 19 and he said: “Damn, keep training man ‘cause you’re going to be a beast!” So that stuck with me and I thought, maybe if I keep training hard and take this seriously, I’ll do well in competition. So I did my second competition, and got second again, and lo and behold, I lost to a Gracie Barra guy, Kevin Walker actually. So I decided maybe I should try out GB, and came in with my brother one day. After joining GB, I wanted to prove to myself that I had what it takes to be a competitor. A week after I competed in the gi for the first time and got bronze. Like I said, I was training 5 days a week, and I wanted to show everyone I was serious about jiujitsu, I naively wanted to get my blue belt faster than usual. *Laughs* Then I found out that’s not how it works. But I kept competing and won a bunch of tournaments at white belt, like the Montreal Open and the Abu Dhabi trials. DA: You’ve been competing for a long time now, and you’ve made a pretty good name for yourself in the jiujitsu community. You’re not only competing at regular tournaments but you’ve also been a part of a few “Entertainment” jiujitsu events, like super-fights, invitational comps, etc. How are the two tournament styles different? Are the stakes higher, and is the stress higher? LW: The stress is always there regardless of the type of competition. That being said, for super-fights and invitationals I’m actually calmer because I know it’s just one fight, I get to put on a show and I go as hard as I can to try and make it a great and exciting show. Submission only is a little different than a tournament in that I might even compromise my position to go for submissions. That’s actually what I did recently at one of my super-fights; I turned over and gave up my back, I managed to defend it and finish with a knee bar. As for regular format tournaments, I usually get pretty stressed but after the first fight things calm down and I can focus on conserving my energy. 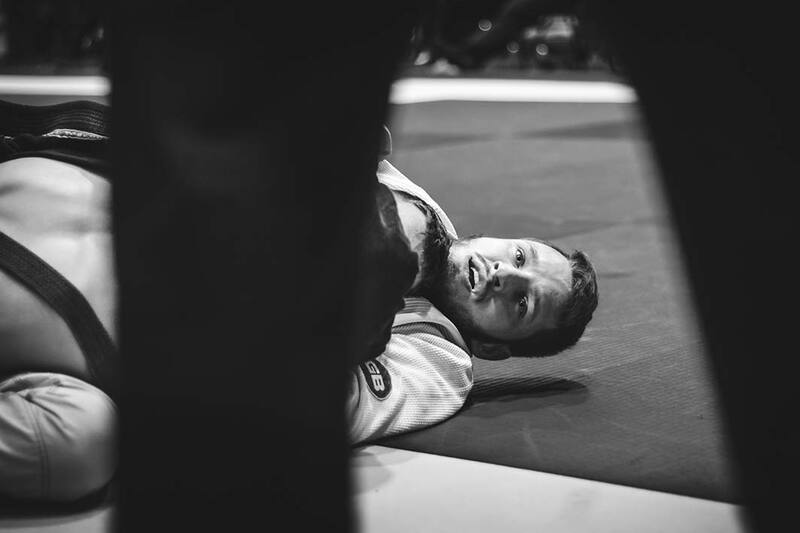 IBJJF rules make the matches a little different in execution, but my mindset is very similar; I still try and finish matches whenever I see the opportunity. I actually like the points game, it’s always position before submission. I also think it’s more realistic if it were a self-defence situation; you would want to be safe and control the situation from a dominant position. You don’t want to be on the bottom where you can get hit. My mindset for jiujitsu is simple, if I’m in the guard my first priority is to get a sweep to get on top, try and pass, advance my position, and then finally try to submit. 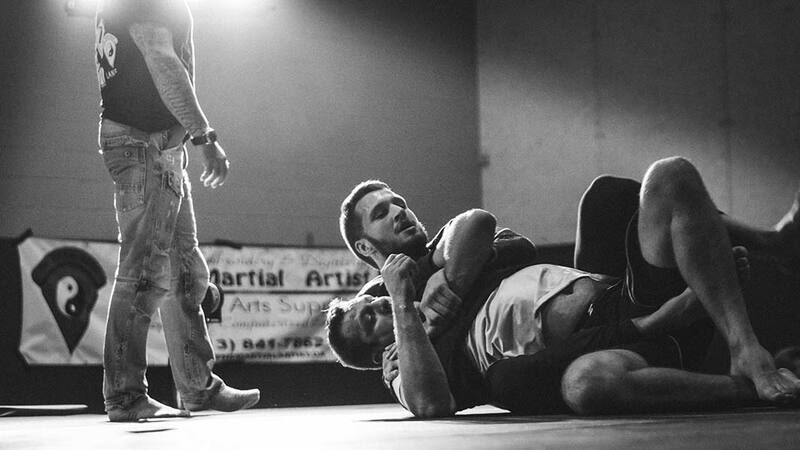 DA: Right, so that very classic-style of self-defense jiujitsu, where you use the knowledge of the guard to stay safe until you can sweep, get on top and stop the fight, either verbally through control or a forcedly through submission. Even though your focus is “sport jiujitsu”, how do you see Brazilian Jiujitsu as a martial art? LW: Hmmm, so I don’t see BJJ the same way as other traditional martial arts; I think there is a big difference between traditional martial arts and grappling martial arts. And even though I focus on sport jiujitsu, it still is a martial art and an effective way to defend yourself. On that notion of “sport vs self-defence jiujitsu”, Carlos Gracie Jr has said: “This is a fantasy, it’s an illusion trying to separate it. Jiujitsu is just one thing, there is no divide”. So whether you are on the street or in the gym, the only difference is that in the gym you are fighting against someone who knows what you are doing and knows how to defend against it, whereas on the street they may or may not know how to fight. 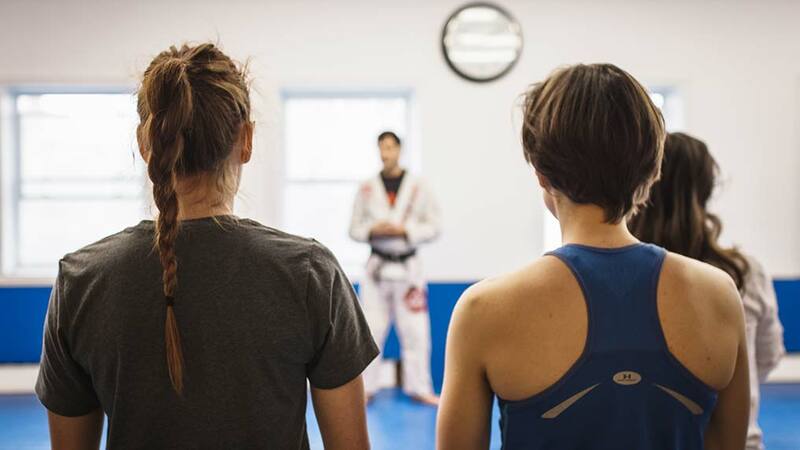 Sport jiujitsu is just a sophisticated version of self-defence, where you can play an interesting game of chess because you both know the game. DA: So Lucas, one of the reasons I’m interviewing different people from the gym is because I’m curious what people’s reasons are for fighting. So Lucas, why are you here day in and day out; Why do you fight? LW: Fighting is one of the hardest things you can do, and when you keep fighting and training, it’s about self-improvement. Whether its in the gym or in competition, it’s always about trying and doing better than did before, I try and improve on my previous performances. Since fighting is about self-improvement, it has worked its way into my every day and has helped me focus and grow in my life. Plus, I love it; if you don’t love it and you aren’t having fun, it’s not worth doing it! That’s why I fight. Special Private Training with Prof. Bruno Fernandes: Side Control. Why We Fight? Featuring Rashad Naqeeb: Gracie Barra White Belt.